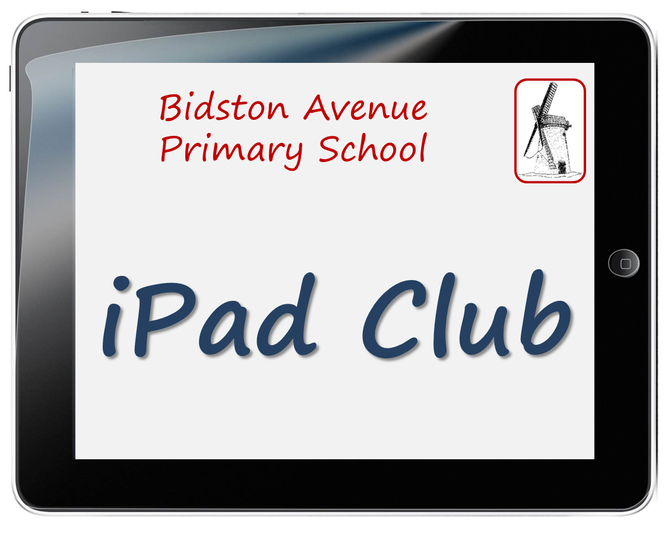 iPad Club takes place before school, from 8-8.50am. Children from Y4&5 explore a range of apps that we use at school, so that they are experts when they come to use them in their everyday work. Lots of the activities at iPad Club involve 'app smashing', or creating content by combining different apps. Recent projects have included children creating interactive e-books to use as part of reading workshop; combining pictures, video and sounds to create adverts; bringing historic figures to back to life to tell their plight, and much more. As if things couldn't get any better, we also have toast and a drink too!